Industrial vacancies in the U.S. are down and demand is up, causing developers in this formerly sleepy asset class to make technology improvements and literally raise the roof in some U.S. markets to accommodate a growing roster of potential tenants. Calare Properties acquired in September a 32K SF warehouse in Revere, Massachusetts, 8 miles north of downtown Boston. The warehouse is 75% open industrial space and 25% flexible office for AmQuip, a crane rental agency that leases the entire facility. 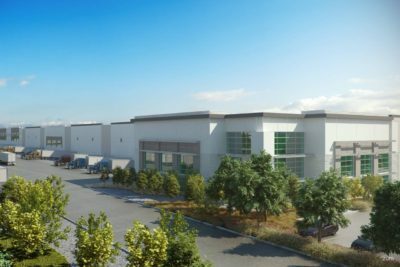 Flex space like what is offered at Calare’s latest warehouse acquisition is one of several growing U.S. warehouse trends, according to a recent JLL “Warehouse of the Future” report. Trends such as the use of automated robots are increasingly being seen in modern warehouses to cut down on time spent moving bulky goods in a warehouse. Higher building clear heights enable more capacity. Solar panels and cool roof systems can cut down on energy costs for sustainable-minded tenants and electric charging stations can be used to power a fleet of electric cars utilized for last-mile delivery in dense urban settings. Larger tenants like Amazon are also looking for properties with surrounding land to enable more parking or provide the opportunity to expand the warehouse when needs arise. Other operators are relying on wireless technology to provide real-time inventory information. The same data combined with improvements to forklifts are also allowing for a speedier supply chain operation. Industrial rents in Greater Boston have increased from the $4/SF range 30 years ago to currently approaching $30/SF in some submarkets close to downtown Boston. Iglowski’s firm focuses on acquiring industrial assets close to the urban core in primary markets in the Northeast. While he sees merit in warehouse trends like higher clear heights, Iglowski is focused on how the industrial sector responds to calls for greater density in urban areas, evolving efficiencies in supply chains and e-commerce’s continued demand for space. The Seyon Group has done that at its own properties by raising the roof to increase clear heights. Technology as well as advancements in lighting have boosted standard clear heights nationally from a 24- to 26-foot range seen in the 1990s to the current standard of 36- to 40-foot clear heights, according to the JLL report. 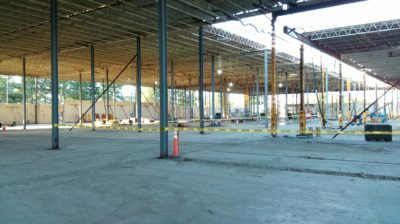 The trend has even led Prologis to pursue the first multistory warehouses in the U.S. at properties it owns in Seattle, New York City and San Francisco. Amazon is also reportedly building several multistory distribution facilities across the U.S. totaling about 2.5M SF each. 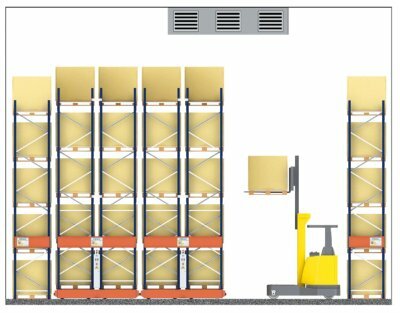 Smart warehouses are also a growing trend in the industrial sector, both in China and the U.S. 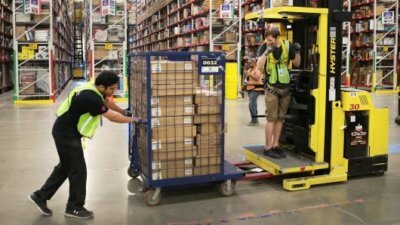 These warehouses rely heavily on automation and interconnected technology systems to boost productivity and cut down on labor costs. But they don’t come cheap. Interior build-outs on a traditional warehouse typically costs about $10/SF while smart warehouse interior work can cost as much as $200/SF. The price disparity is a big consideration for landlords who wonder if the investment is worth it for a single tenant, Iglowski said. 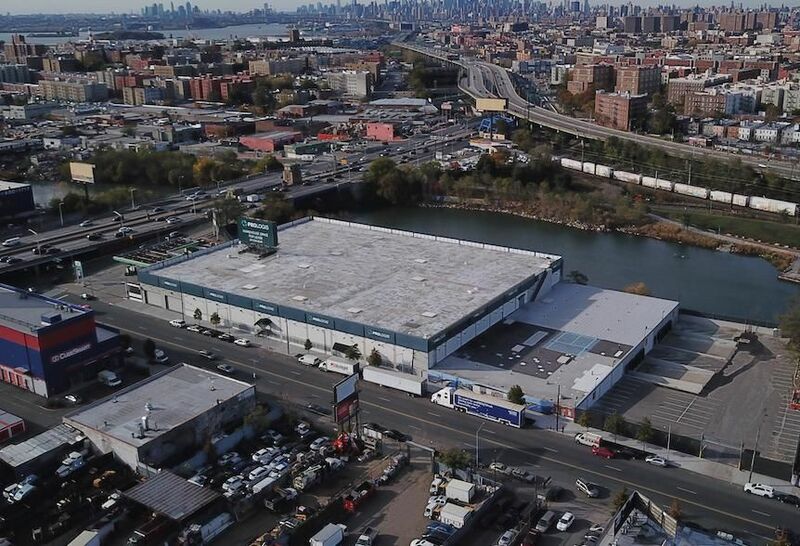 While the JLL report indicates the tech upgrades are what warehouses will feature in the future, one broker says the features are mainly limited today to large-scale tenants. “When you see big, large national distribution companies looking for 500K SF to 1M SF, that’s when you see technology starting to take over,” JLL Senior Vice President Joe Fabiano said.